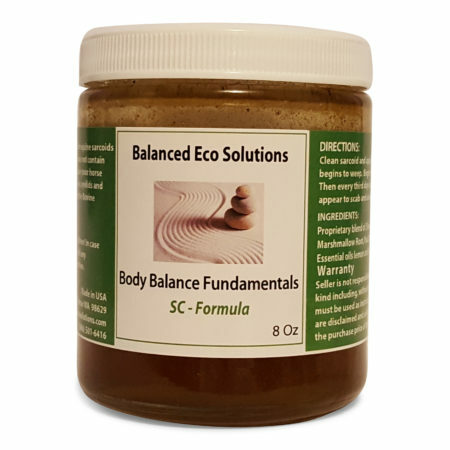 At Balanced Eco Solutions we have been treating sarcoids for over 9 years. 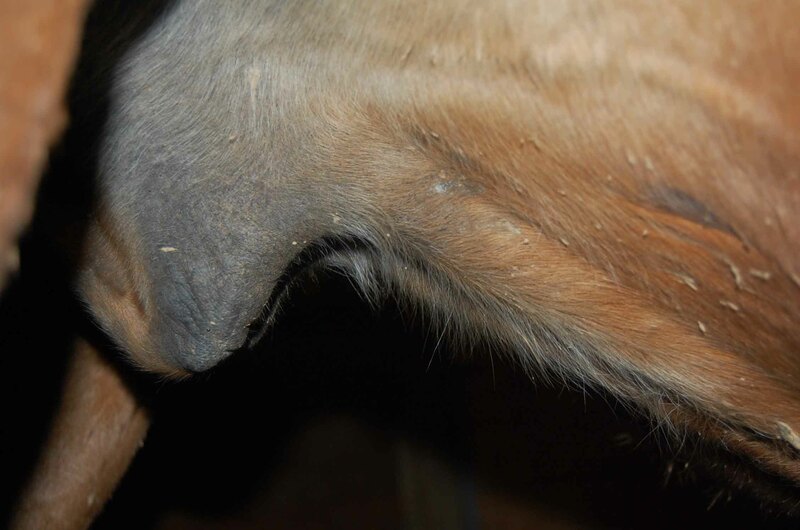 We see an average of 150 cases of Equine Sarcoids each year and have an 85%-90% success rate. 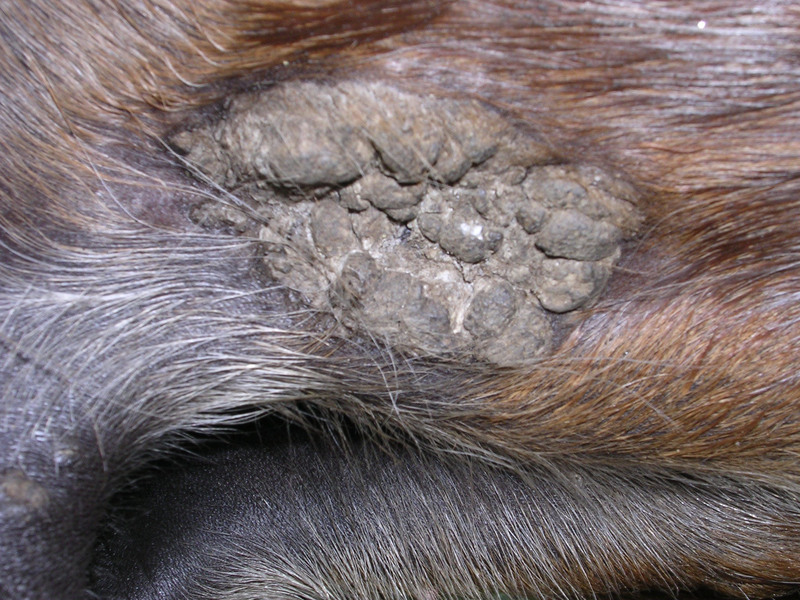 The reason we have a high success rate is that we treat the sarcoid as well as the associated Bovine Papilloma virus the under lying cause of the sarcoid. Our re-occurrence rate is zero. The high success rate is due to our treatment program that enables you to treat the sarcoid both on the surface and internally. 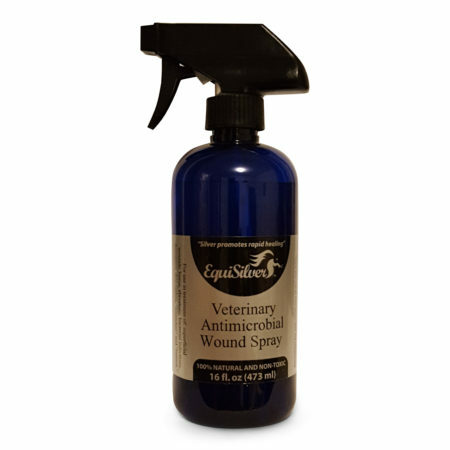 These products are specifically formulated for the treatment of equine sarcoids. 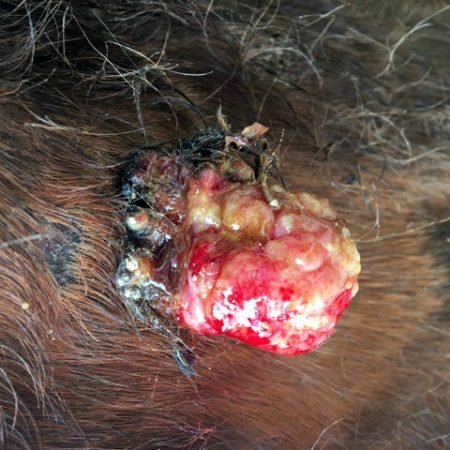 Topical Salve – We offer two topical salves that help in breaking down the sarcoid tissue. 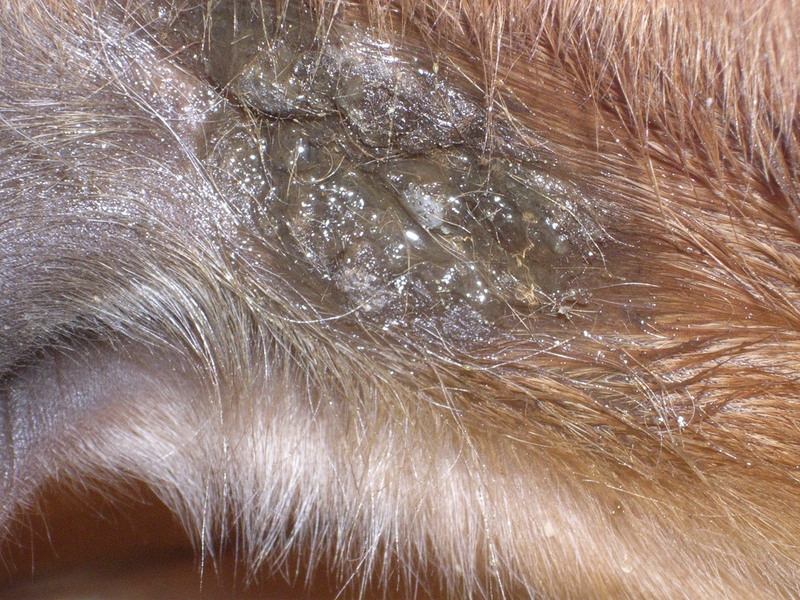 Which salve is correct for your horse depends on the location of the sarcoid. Sarcoid Salve is a proprietary blend of plant and flower extracts. 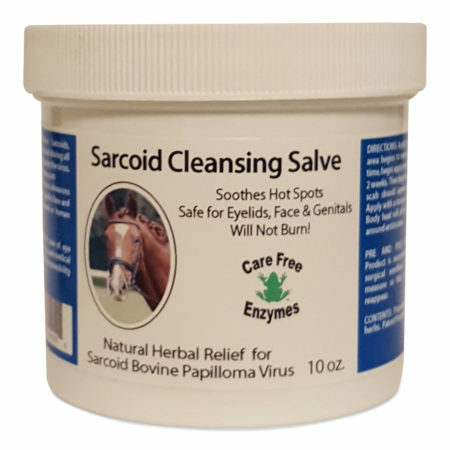 Unlike Blood root products like Xxterra or Aldera; Sarcoid Salve will not burn or cause your horse any discomfort. It is the preferred treatment for sensitive areas like face, eyes and genital locations. 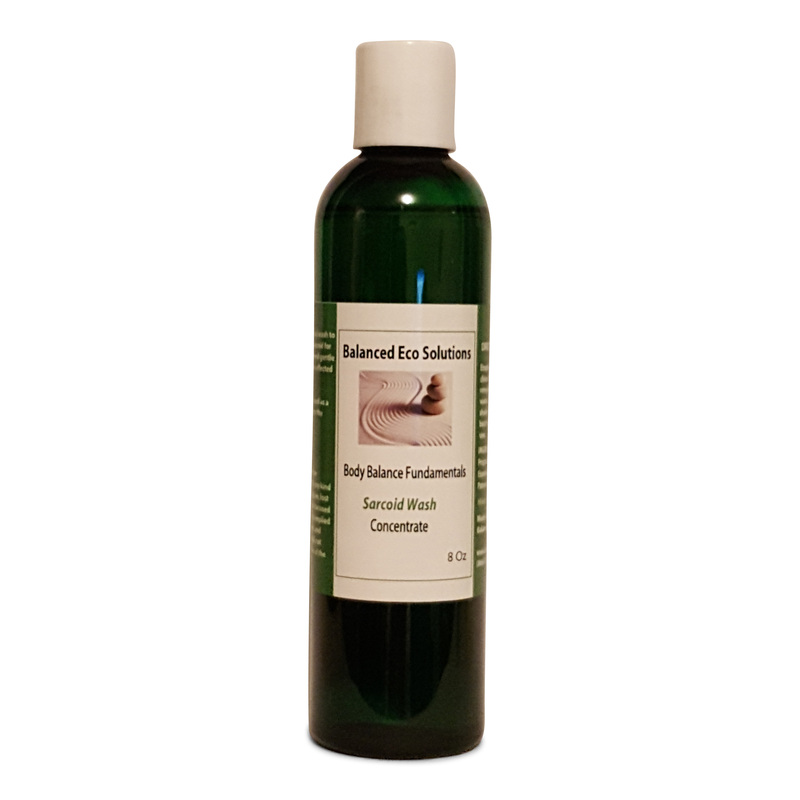 It repairs the effected skin and helps to regrow hair back to the affected area. The salve is available in a 2.5 oz , 4 oz and 10 oz container. 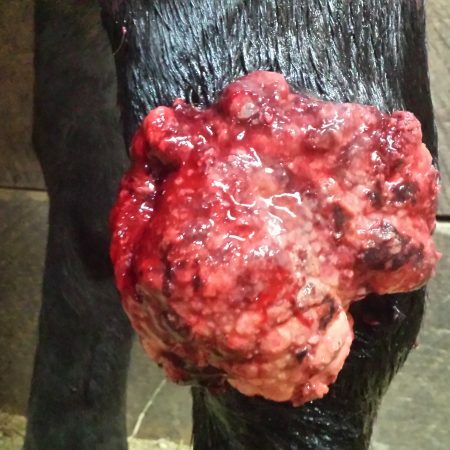 Immune Builder is an immune supplement that is specifically formulated to cleanse the Bovine Papilloma virus via the blood stream. 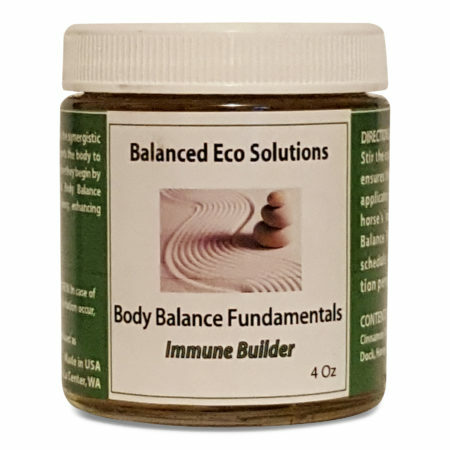 The Immune Builder has both and antiviral and anti-inflammatory components to speed healing. In addition it also supports the kidneys and liver so they will not get over taxed processing the virus residue. Wellness Formula – A unique blend of nutraceuticals that provide nutrient fortification to strengthen natural metabolic functions. Wellness Formula utilizes probiotics to support the immune system against viruses and toxins that may occur due to stress. 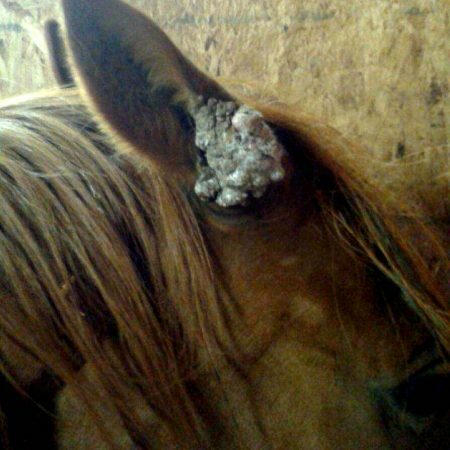 Horse owners have lots of questions when their horse is diagnosed with sarcoids. How does alternative treatments compare to traditional methods? What is the least evasive? 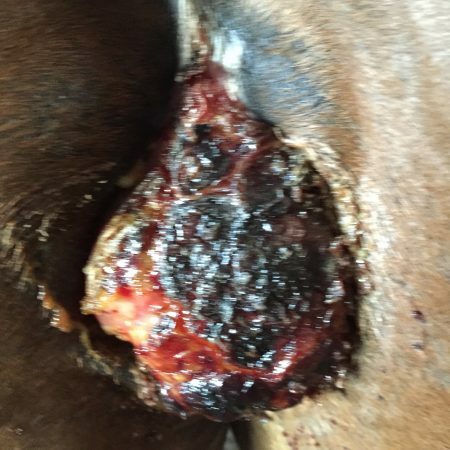 What is best for my horse? We are happy to answer your specific questions by email or phone. 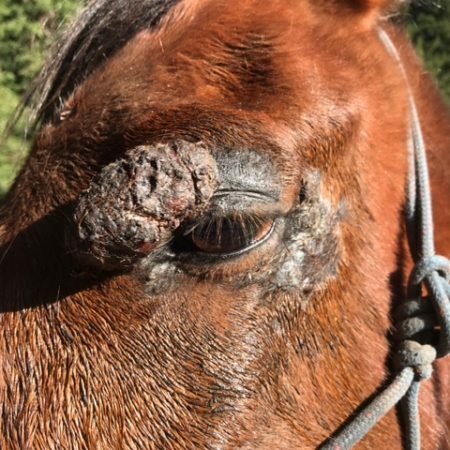 Based on your horses sarcoid history our team of specialists and veterinarian can create a program that works for you. Total treatment time 4-5 months. Sarcoid free 5+ years.